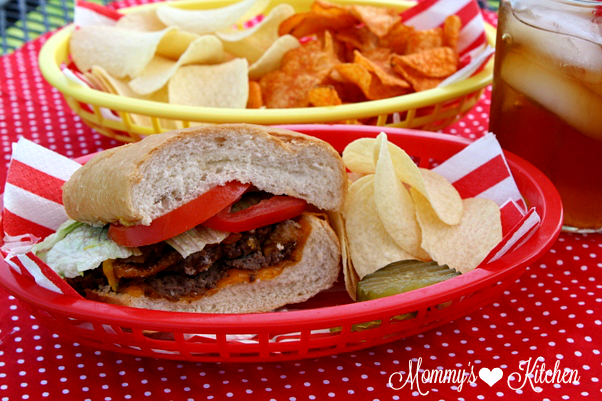 Deliciously easy french bread cheeseburgers using organic ground beef, bakery fresh french bread, ooey - gooey cheddar cheese, and your favorite hamburger toppings. Grilling season is upon us!!! 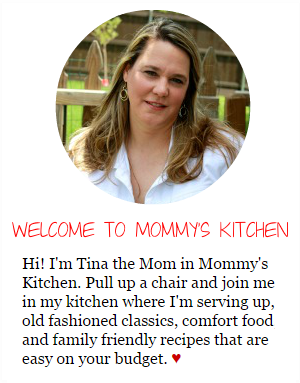 As the mercury heats up here in North Texas I find myself planning more meals on the grill just to keep the heat out of the kitchen, and outside where it belongs. Summers are brutal around here so keeping cool and eating light help my family beat the Texas heat. 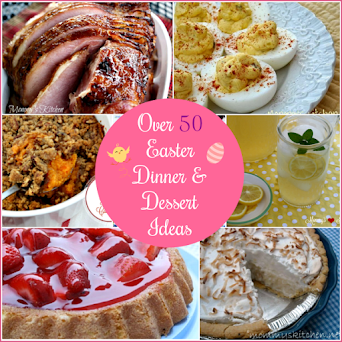 A few of our favorite light summer meals are grilled, chicken and fish with fresh fruit salsa, smoked beef and chicken for dinner salads, grilled pizza with garden tomatoes and fresh mozzarella, burgers, grilled veggies and much more. Oh, how I love local summer produce!! 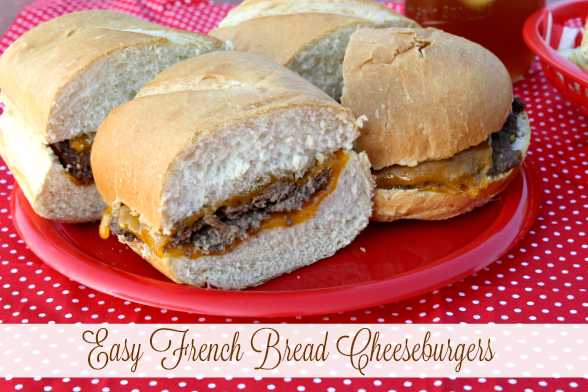 Last weekend we made these French Bread Cheeseburgers for a quick and easy meal. 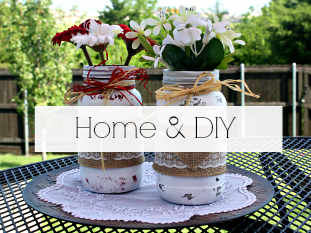 I used organic ground beef for the burgers and bakery fresh french bread for a new twist on traditional hamburgers. While I was poking around the meat department at my local Walmart I stumbled upon some organic ground beef that Walmart is now offering. To be honest, I don't usually purchase organic meats, because they're so expensive, but I was pleasantly surprised at how affordable it was. Walmart's organic ground beef is 100% grass fed with no added hormones or antibiotics. Each one pound package is priced at $5.98 (which is comparable) to non organic ground beef. 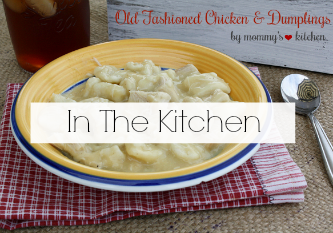 I was curious to how it tasted, so I purchased a few packages to make this recipe. I also picked up a loaf of Bakery Fresh French Bread which my family loves. It's super soft, baked daily, and comes in white or wheat. They also sell fresh baked Hamburger and hot dog buns which are perfect if you're planning a cookout with family or friends. 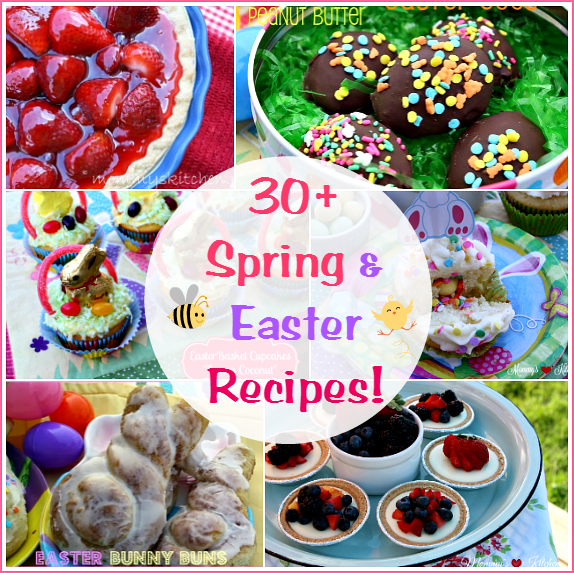 After gathering all the needed ingredients this recipe came together really quick. 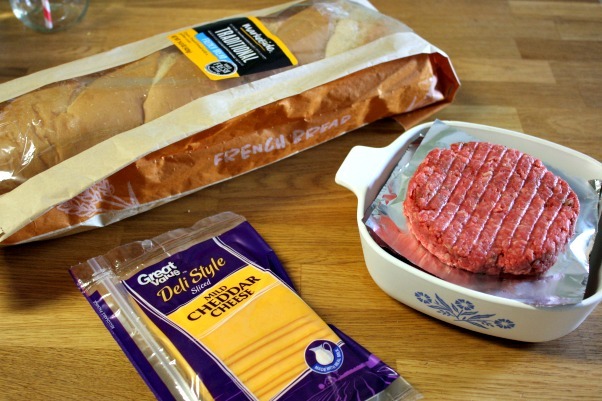 To make the French Bread Cheeseburgers, you'll need: One loaf bakery fresh french bread in white or wheat, 1 1/2 pounds organic ground beef (seasoned), 8 slices of cheddar or Monterey jack cheese, and all your favorite hamburger toppings. 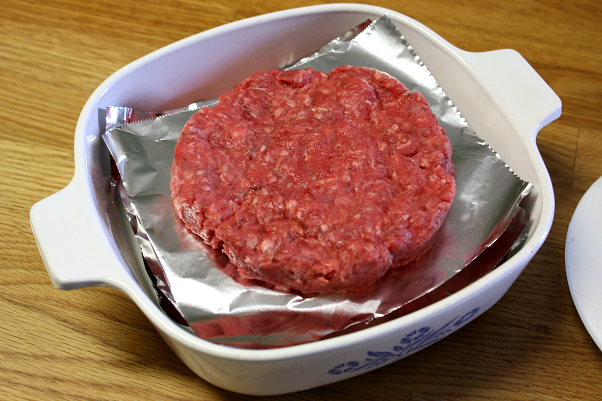 Start by seasoning the ground beef with your favorite burger seasonings. Depending on the thickness of the burgers you should get 4-5 hamburger patties from 1 1/2 pounds of ground beef. Cook the patties on an outdoor grill or use a grill pan, and cook until the burgers are cooked through. 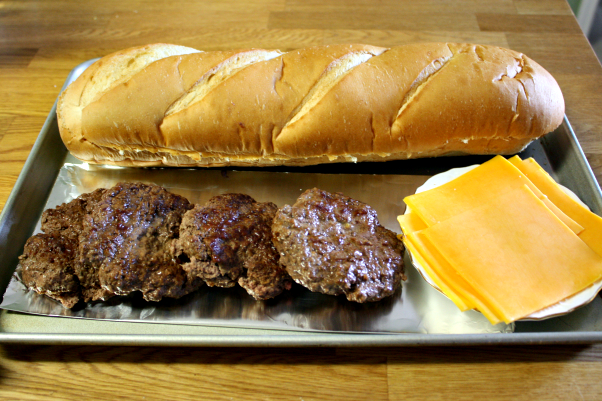 To assemble the french bread burgers, slice the loaf of french bread in half lengthwise (using a bread knife). 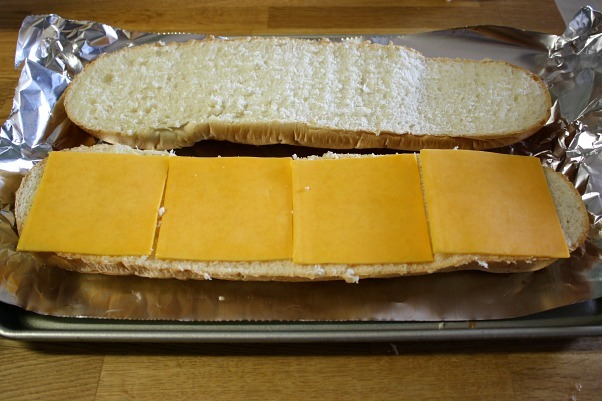 Layer 4 slices of cheese on the bottom half of the french bread. Add the patties across and over the cheese. I sliced a few of the patties in half because they were a little thick. Add a second layer of cheese on top of the cooked ground beef patties. 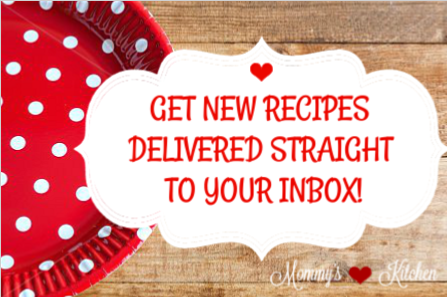 Spread out a large sheet of heavy duty aluminum foil on a large baking pan. Place the bottom half of the french bread on top of the foil, and gather the foil around the sides of the bread. Place the top part of the french bread next the bottom half and bake in the oven for 5 minutes until the cheese is melted. I spread a small amount of butter on the top piece of the french bread before baking. 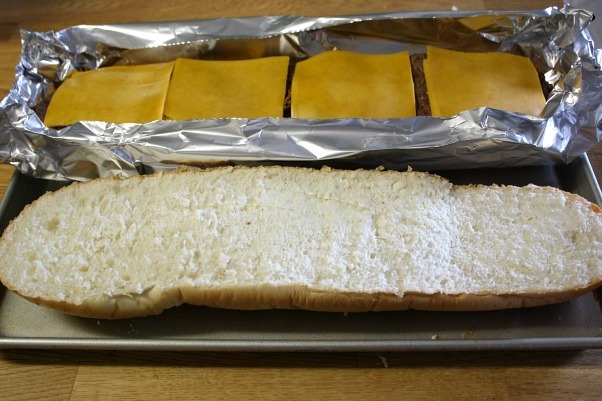 Remove the pan from the oven and place the top part of the french bread over the cheese and meat. Wrap the entire loaf in foil and place back on the baking pan. Bake for 10 -15 minutes until the meat and bread are heated through. Remove from oven and take the bread out of the foil. 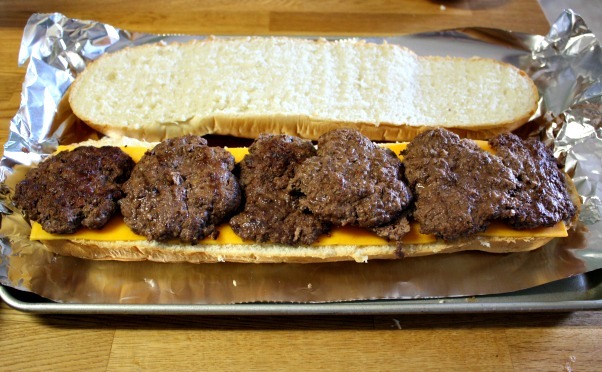 Slice the french bread hamburger into serving size pieces and top with your favorite hamburger toppings. 2. Preheat oven to 350 degrees. Cut the French bread in half lengthwise. 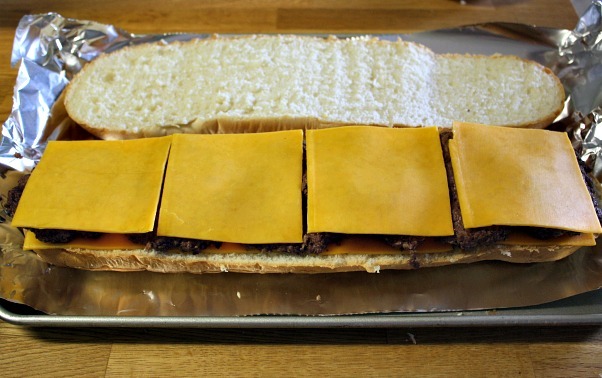 Layer the bottom half of the French bread with four slices of cheddar or Monterey jack cheese. 3. Add the cooked hamburger patties on top of the cheese slices. Add the remaining four slices of cheese over the patties. 4. Spread out a large sheet of heavy duty aluminum foil on a large baking sheet. Place the bottom half of the french bread on top of the foil, and gather the foil around the sides of the bread. 5. Place the top part of the french bread next the bottom half and bake in the oven for 5 minutes until the cheese is melted. I spread a small amount of butter on the top piece of the french bread before baking. 6. Remove pan from oven and place the top half of the French bread over the meat and melted cheese and place on a large sheet of aluminum foil. Cover the French bread tightly and place the whole french bread loaf back on the baking sheet. 7. Bake at 350 degrees for 20 minute until heated through. Take the baking pan out of the oven and remove the foil from the french bread. Cool and slice into serving size pieces. Top with your favorite hamburger toppings and enjoy. Looks fantastic. Never thought about using French bread. I must try that. I do like burgers on Texas Toast more so than hamburger buns. I'm thinking about lightly buttering each half of the bread, put under the broiler just until lightly toasted and then layer on the cheese and burgers but I like mine topped with Pepperoni and Provolone cheese, wrap and heat through. 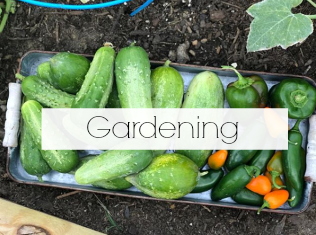 Can't wait to make this up and use my very own fresh tomatoes. Got my shoes and socks soaking wet yesterday but had to go and pick 2 more tomatoes that where just ripe for the pick'n. These rainy days are something else. Will be nice to actually see the sun out again for a few days. Enjoy your day and have a wonderful weekend. My guys will enjoy these. Thank you!